Scandal is back, Olivia is being held captive by an unknown organization, and the search is on to save her. In the mid-season premiere of Scandal , Olivia was kidnapped by a man named Ian, who said he was a reporter, but ended up being the head bad guy involved in her kidnapping. 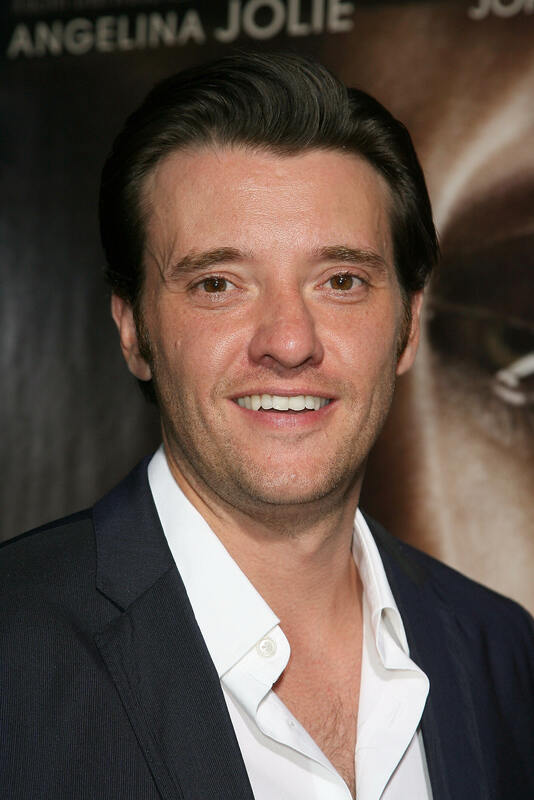 And although he may not be a good guy on Scandal , Jason Butler Harner, who plays Ian, is a great guy for the role. I'd even go as far to say that he was born to be on Scandal. It is very rare that actors seem destined to be in certain TV shows, but after a quick glance at his IMDB page, you might find yourself asking, "How has Harner not been in Scandal up until now?" Harner's resume and life experience make him the perfect pick for the role, and while I don't want him to be keeping Olivia captive for much longer, I do hope he sticks around for a bit. But before Olivia can get herself out of danger, or before Fitz declares war for her release, let's take a look at why Jason Butler Harner was born to be on Scandal. He Grew Up Near Washington D.C.
Harner was raised in Northern Virginia, near the D.C. metropolitan area, and went to high school at T.C. Williams High School, located in Alexandria, Va., which is the same high school from Remember the Titans. What's could make a person more Scandal ready than knowing the country's capital their whole life? Harner has had experience working the other end of the spectrum as his big bad captor role as Ian. In 2014, Harner had a recurring role as an FBI Agent on The Blacklist. And since he has already played a good guy in a government drama, it's OK that he gets to play a bad guy on Scandal. Aside from The Blacklist, Harner's IMDB page reads like the perfect build-up to guest starring on a show like Scandal. He has been on Homeland, Alcatraz, The Newsroom, and he was in the movie Non-Stop, which is sort of governmental/ political because of the Air Marshal-ness of Liam Neeson. Another reason he is perfect for the role? It seems like he is genuinely excited to be on such a great show like Scandal, and you can't help but love that enthusiasm.